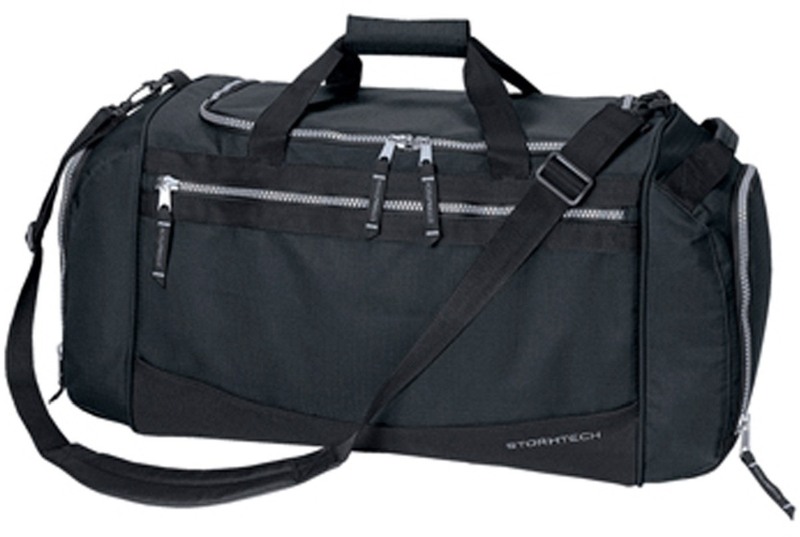 STORMTECH's bags line includes the Waterproof Collection, Executive Series, Platinum Collection, and the Performance Sport Collection. 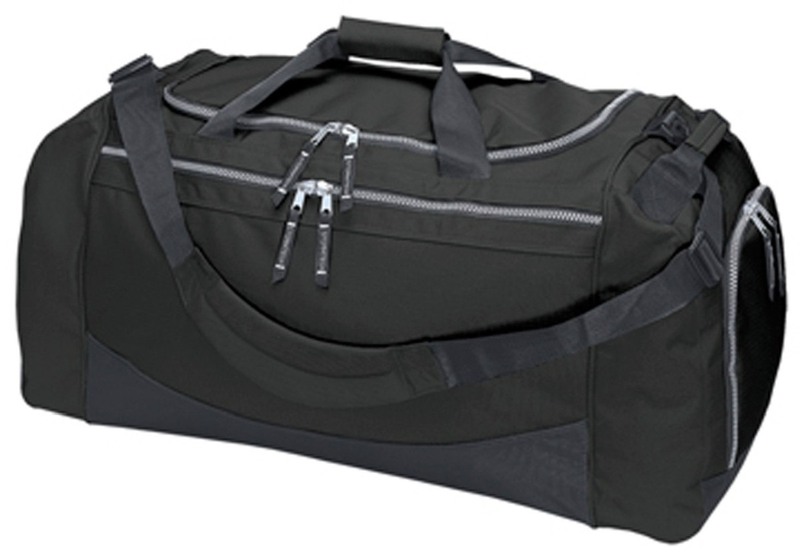 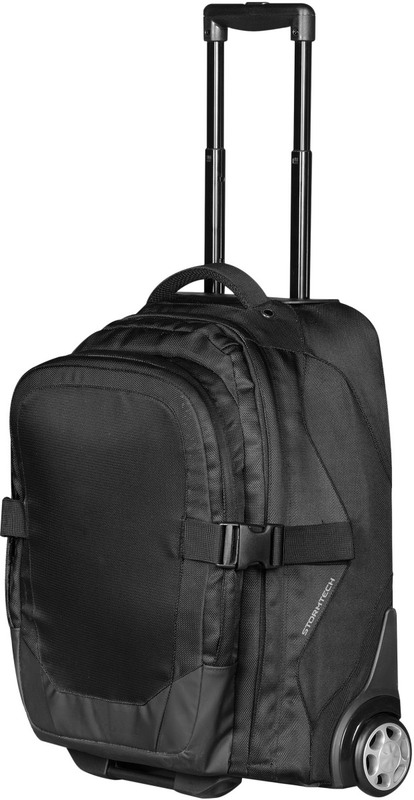 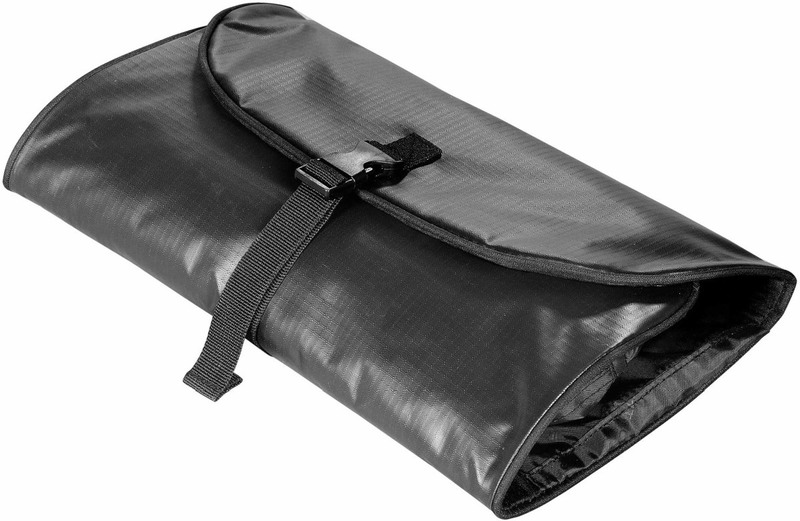 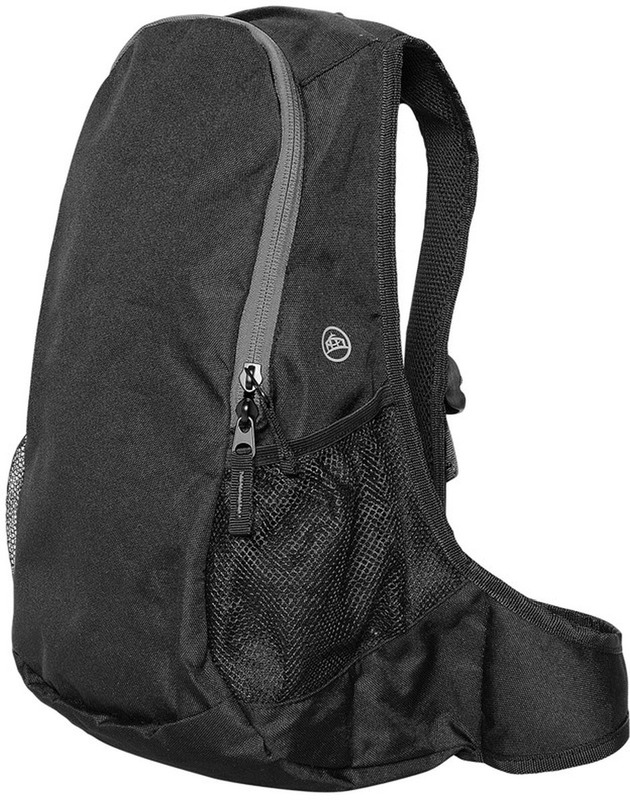 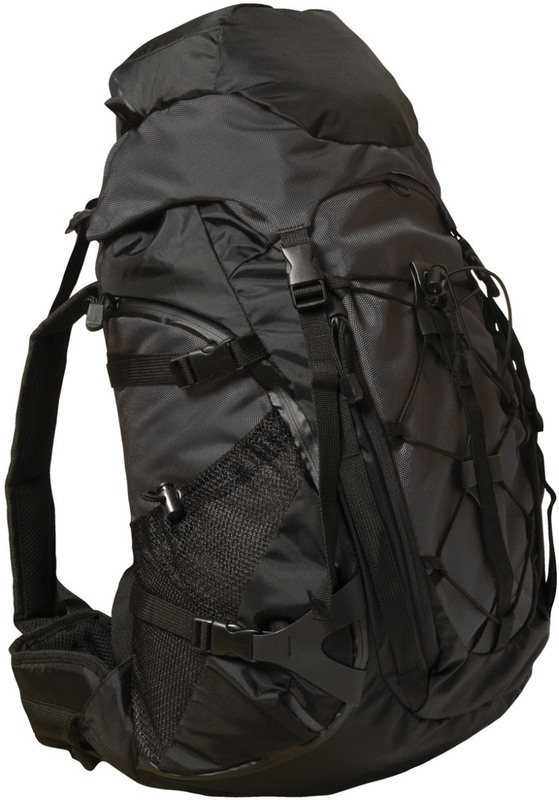 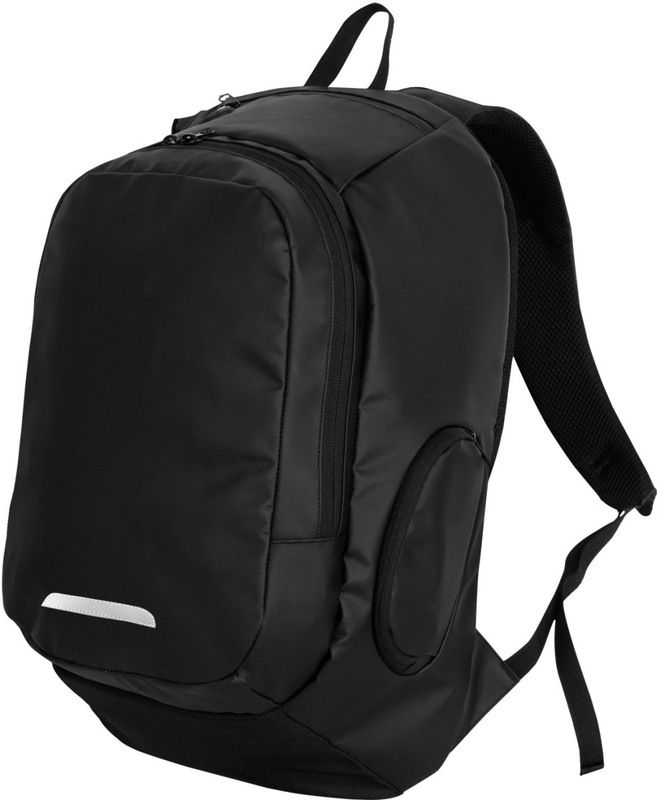 This sleek, smooth collection of bags is great for professional, active or casual use. 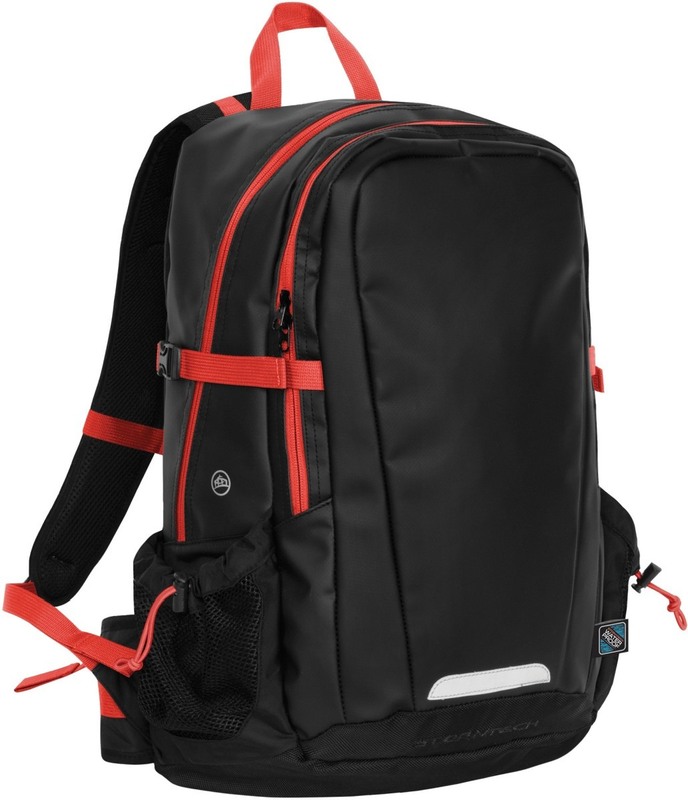 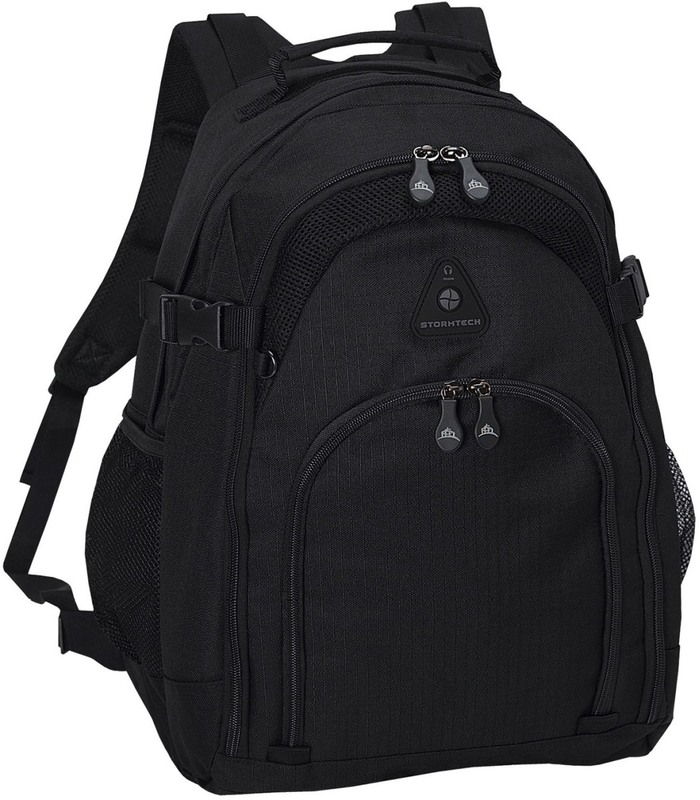 The Waterproof Collection features STORMTECH's most durable bags.